After a storm of major software updates rolling out by the dozens in January alone, things are finally slowing down. Regardless, there are plenty of software updates rolling out and we’ve covered them with this week’s Android software update roundup. The release of Android 8.0 was a delight for a handful of Nexus and all the Pixel devices in August. 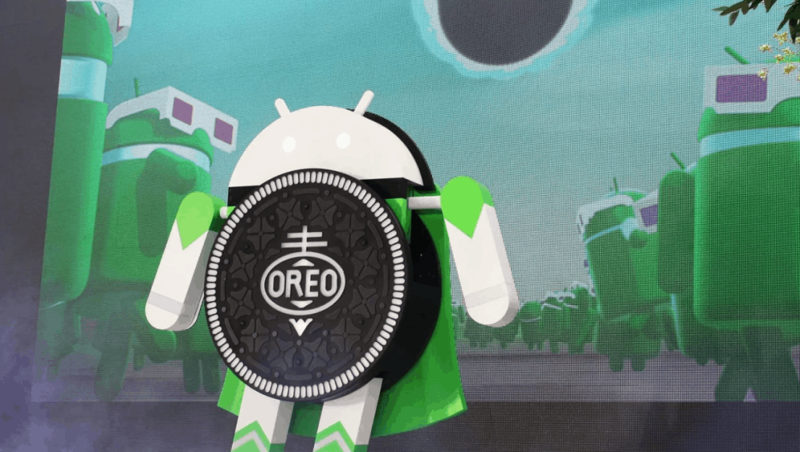 As the end of 2017 approached, some dependable names in the Android market delivered Oreo to their flagship devices successfully. While younger names like OnePlus and Xiaomi have outperformed, the giants like Samsung continue to offer underwhelming software support. We’ve burned through January pretty quickly and while a multitude of devices has been bestowed with Oreo, several flagships haven’t. Even brands like LG, who generally has a great track record with software updates have failed to release Oreo. In the meantime, veteran Nokia is surprising its user base with lightning fast updates each month, walking toe-to-toe with Google. Galaxy S8 and S8+ manual updated for Oreo. 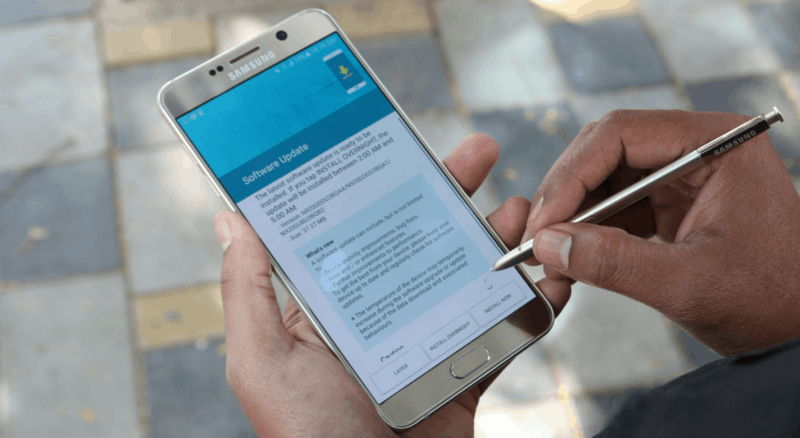 January security update for Galaxy Note 8, Galaxy Note 5, Galaxy S6 Edge+ and Galaxy A3 2017. Mi A1 gets a stable Android 8.0 update after being recalled twice. 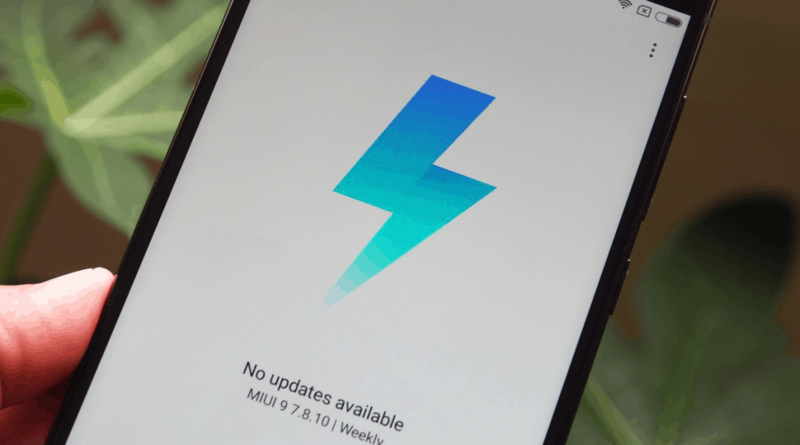 MIUI 9.0 software update announced for 40 mobile devices. T-Mobile updates LG G6 with the December security patch. 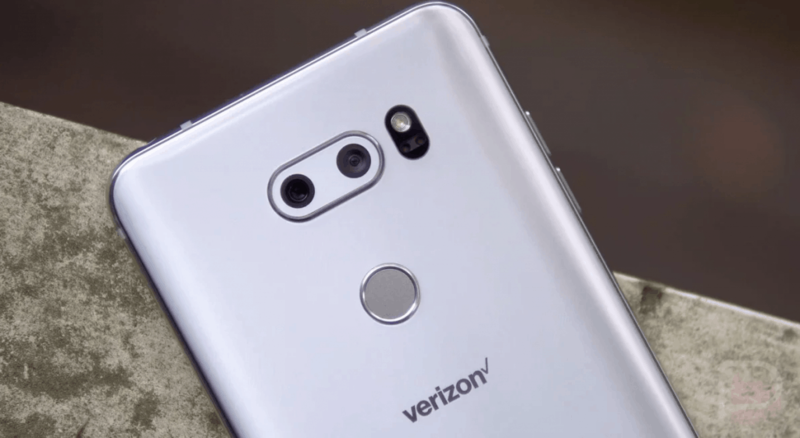 Verizon rolls out LG V30 and LG V10 December security update with new features. January security update rollout by Verizon for LG K8 V and LG K8 V Prepaid. Android 8.0 Oreo soak testing begins for Moto Z2 Play in Brazil. Moto G4 receives software update with the December security patch. 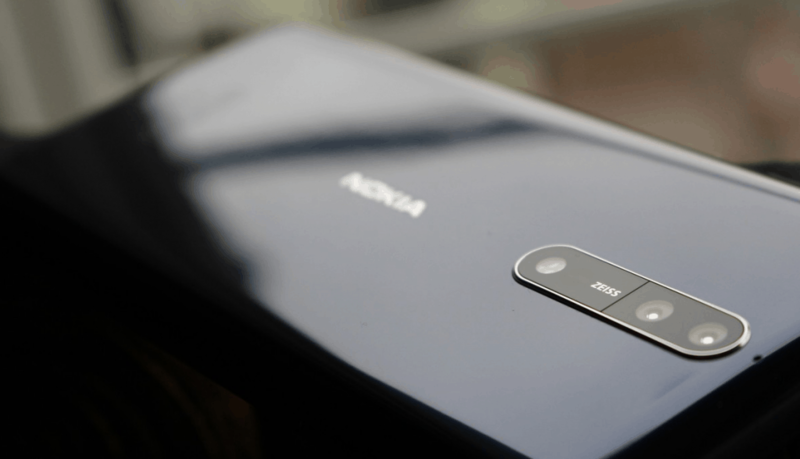 Nokia 8 receives Android 8.1 beta through the Nokia Beta Labs program. As the first month of 2018 comes to an end, the market share of Android 8.0 Oreo stands at 0.7%. Brands like the Chinese Xiaomi unveils plans to bring Oreo to 40 devices in the coming year and flagships from Samsung are due to catch up any time now. As the only Android OEM to already get started with Android 8.1, Nokia is breaking the waves right now too. To help you discover if your Android device is up for an update this week, we’ve made things easier. Here’s everything that has been going on in the Androidosphere, all summed up with Updato’s weekly Android software update roundup. You’re probably sitting there gloating over the fact that all your friends have Android Oreo already, while your Galaxy S8 is left behind. There are a thousand reasons why Samsung reigns the Android OEM market, but strong software support is one of them. Last week we reported that the Galaxy beta program for Android 8.0 was coming to a closure. While the official changelog for the last beta update did state that Samsung would try its best to bring out the update by the end of January, it seems unlikely. In the meantime, the South-Korean tech company is catching up the to the January security update rolled out by Google. While we don’t have the official release date marked down yet, it seems Samsung is sluggishly moving closer each day. 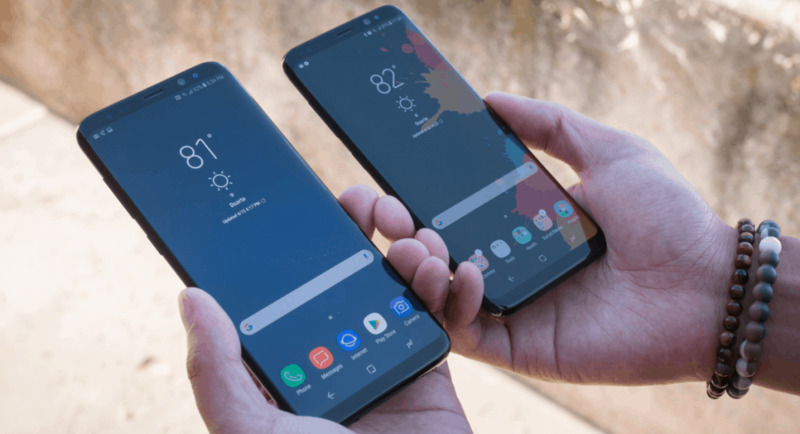 Following the playbook for when Android 7.0 Nougat was release for the then-flagship Galaxy S7 and S7 Edge, Samsung has updated the manual for the Galaxy S8 and S8+ for the upcoming Android 8.0 Oreo update. The manual for the current flagship devices have been updated in Portuguese and is available on the Samsung Brazil website. Apart from this, another major telltale sign is the end of Galaxy S8 Oreo beta program in the United States. The company already ended the beta program in India on January 15 and followed suit in the United Kingdom two days later. After releasing the 7th and final Oreo beta update for the Galaxy S8 and S8+ last week, Samsung ended the program on January 26 in the US. While the January-end deadline seems unlikely now that we’re almost there, but the end of the beta program always signal that the stable software update is just around the corner. The company released its own version of the January security update, patching the 6 critical Android vulnerabilities highlighted by Google. Moreover, the security update also brings fixes for 13 different exploits found only on Galaxy devices. With the end of the month here, Samsung is finally bringing the much-needed security upgrade to Galaxy Note 8. The massive 707MB update would trick you into hoping there’s more than just a security update. However, the changelog doesn’t seem to mention anything specifically that users can look forward to. Apart from stability improvements and bug fixes, the changelog highlights new or enhanced features and further improvement in performance. Following the younger brother, the Galaxy Note 5 has also received the similar January security update for the unlocked variant. With the build number N920CXXS4CRA1, the update is currently rolling out for users in the Middle East, Asia, and Africa. The update is rolling out incrementally, and you can check it manually through Settings – Software update – Download updates manually. Another former flagship to finally catch up in terms of security updates is the Galaxy S6 Edge+, receiving the January 1 security level in Mexico, carrying the build number G928GUBU4CRA1. And finally, the Galaxy A3 2017 edition is also being updated with reinforced security in the European region right now. The security update with firmware version A320FLXXS2BRAA is rolling out via OTA incrementally. The Apple of China has steadily progressed to capture the market in Asia, but the West has noticed this tech giant too. While Xiaomi maintains a massive lineup of Android devices that sport its unique MIUI design, Mi A1 is standing out. The Google-powered Android One device is the new generation of affordable, yet powerful mobiles with complete software support from Google. But the reason Xiaomi is trending this week is the major announcement is made in regard to MIUI 9. The Chinese tech company has finally released the list of devices that will be getting the new UI, and it’s not a short one. Understanding that software updates are just as important as the hardware specs, Xiaomi has maintained a decent track record. Considering that the company has produced devices starting at $100 and going all the way up to flagship prices, expecting dozens of software updates each year is not outlandish. The highly anticipated MIUI 9 update has taken Xiaomi long enough, but it is delivering with a bang. We here at Updato reported more than two weeks ago, the release of Android Oreo for the Xiaomi Mi A1. The update was reportedly unstable and retracted by Xiaomi almost immediately, after which another update was rolled out shortly. As it turns out, the Android 8.0 update was still quite unstable with hundreds of user reports, causing Xiaomi to once again recall the update. No more “quick charge” on the lock-screen when charging. There’s no real confirmation from the South-Korean tech company over when users could expect the public release of Oreo. Following in the footsteps of Samsung, LG is also working on leveling up the security on its prime mobile devices. According to user reports, LG G6 is due to get Android 8.0 in Asia and the Middle East by late February. Meanwhile, users in Europe and the United States might have to wait for all the way through Q2 2018 for it. Regardless, network carrier T-Mobile has rolled out a security software update for the LG G6 with the software version H87211g. According to the changelog, the update brings nothing but “software stability and bug fixes” and the December 1 security patch. Verizon is also joining the bandwagon with a massive software update for the LG V30 weighing in at 926.9MB. The update comes with software version VS99610e, the security patch from December, and a range of new features. Based on the changelog, the update includes a new wireless charging indicator, improved HD Voice call screen and a new layout for editing the home screen. Surprisingly, the only LG devices to get the latest update are the mid-tier LG K8 V and K8 V Prepaid. Carrying the software version VS50020g and VS500PP6, both the devices are receiving the January security patch but no additional features along with it. Moreover, the two-year-old LG V10 is also receiving the December security update through Verizon with software version VS9902BA. The Lenovo-owned mobile company was quick to unveil its roadmap for Android 8.0 in 2017 and has stuck to it. After rolling out the Oreo update for the flagship Moto Z2 Force just around New Year, Motorola is expected to keep the trend going. Recent reports have surfaced that the Moto Z2 Play is being tested with the Android 8.0 update right now. The massive 1.1GB update received by only a handful users in Brazil brings everything that Oreo promises and more. With the build number to OPS27.74, the cheaper Moto Z2 Play is most likely weeks away from the official worldwide rollout. While we wait for the other devices in the current Moto lineup to go through soak-tests for the latest update, security patches haven’t stopped either. 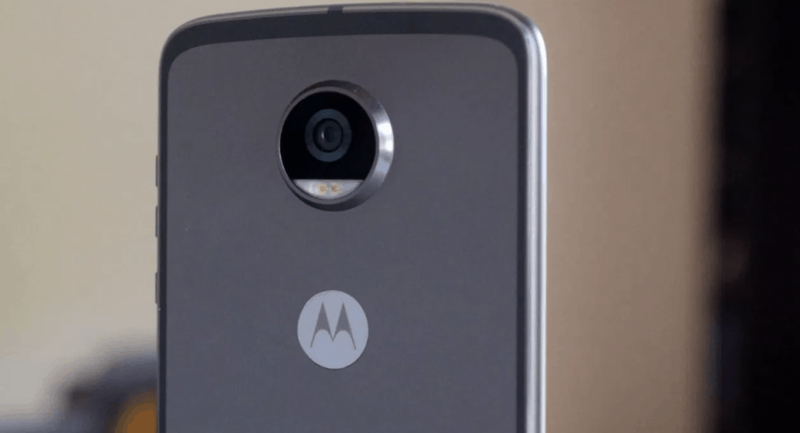 The older Moto G4 Plus which is reportedly going to be the only device from its generation to get Oreo is also receiving an update. While it’s no Android 8.0 yet, the software update version NPJS25.93-14.7-3 brings the security level up to December 1. There’s not a whole new list of features being added, but the updated security version patches up 66 vulnerabilities. As a proud owner of any Nokia Android phone right now, you’re entitled to all the latest software updates. After bringing the flagship Nokia 8 and even mid-tier devices like the Nokia 7 and Nokia 6 on Oreo, HMD Global is moving on to the next step. The flagship Nokia 8 will now begin to receive Android 8.1 beta through Nokia Phone Beta Labs program. The massive 1553.9MB update brings up the software version on the Nokia 8 to 4.82A, available to all users who wish to enroll as a beta tester. Apart from the infamous hamburger emoji correction, the Android 8.1 update brings Neural Networks API, and several bug fixes too. Hopefully next week we could finally break some good news and report the release of Android 8.0 for more devices. Do you own a device that has received an OTA update recently that we’ve missed to report back? Let us know your thoughts and opinions in the comments section right down below.